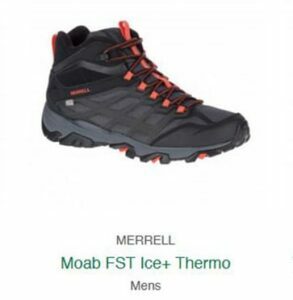 Merrell Arctic Grip is Here! 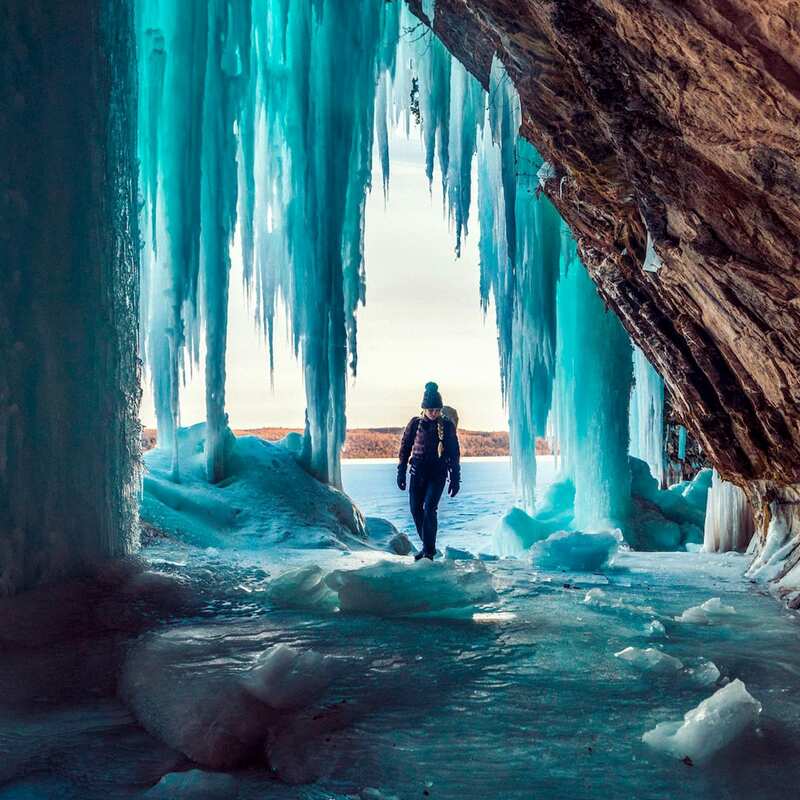 Where there’s snow, there’s bound to be ice. 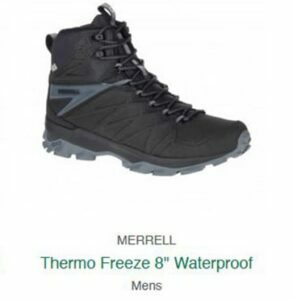 Whether you’re expecting another winter storm, heading off on a snow holiday, or just trying to get some more insulation and grip on a chilly morning commute, Merrell and Vibram have made the boot for you. Great Outdoors is happy to stock their new groundbreaking sole technology, Arctic Grip, specifically designed for wet ice. 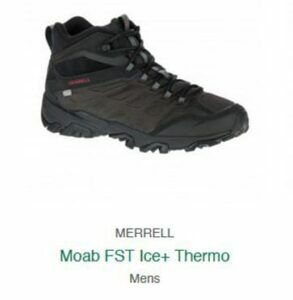 We stock a range of Merrel boots with insulation, grippy Vibram soles, designed for winter. 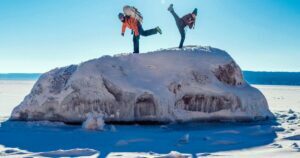 Arctic Grip shoes have best in class lug design for confidence in winter’s harshest conditions. unparalleled traction on wet ice. Thermochromatic lugs on the shoes change color to signal icy conditions. If you’re stepping out on the town, or braving the frozen tundra, Merrell thinks you should be able to trek over the ice in total confidence. 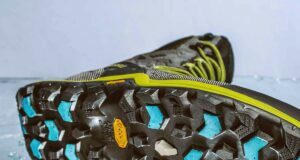 We stock a range of winter product featuring Arctic Grip Technology, the most advanced cold weather gripping system ever created by Vibram. Pick out a pair and test winter.